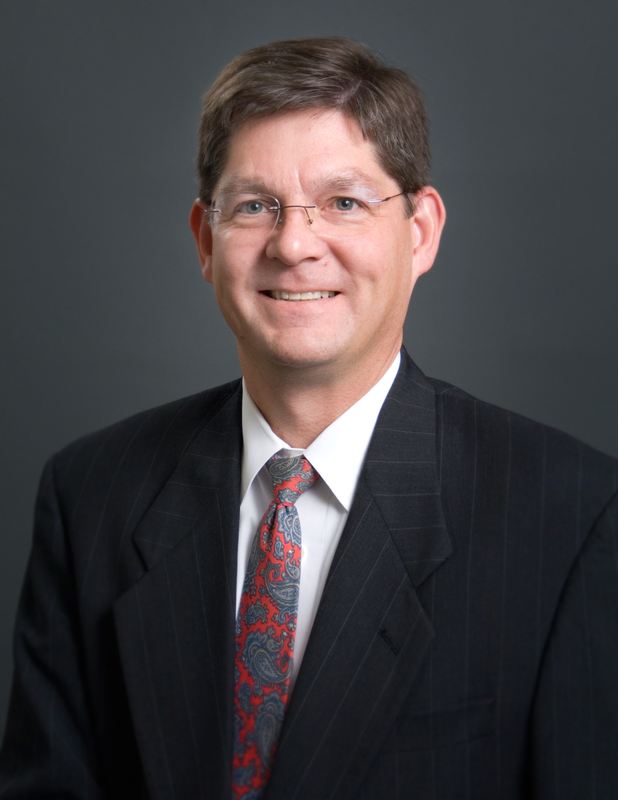 HENDERSON, Nev. – Michael L. Rosten, certified fraud examiner and principal with Piercy Bowler Taylor and Kern, will present “When the Bad Guys are Your Own Employees: Tips for Spotting Employee Fraud” as part of the Henderson Chamber of Commerce’s Roadmap to Success workshop series from 7:30 to 9:30 a.m. Thursday, Oct. 9 at the Henderson Business Resource Center, located at 112 S. Water St. in downtown Henderson’s Water Street District. During the presentation, Rosten will explain how even the most trusted employees can be the biggest threat and will include the behavioral and verbal red flags to spot and which policies and procedures to implement to help prevent employee fraud. With more than 15 years of litigation support experience, Rosten, a CPA and certified fraud examiner, directs the forensic accounting and litigation services at Piercy Bowler Taylor and Kern, which includes fraud investigations. In this capacity, he focuses on sifting through financial transactions to resolved allegations or evaluating suspicions, interprets that transactional data and then organizes that information into easy-to-understand reports for use by counsel, or for presentation in a court of law. All chamber members and the public are invited to attend. There is no cost for Henderson Chamber members. Cost for non-members is $25. An additional $10 will be charged for walk-in attendees. To reserve a space, visit hendersonchamber.com/events by Tuesday, Oct. 7. The Roadmap to Success Workshop Series covers all aspects of business critical for business owners to understand and properly execute to stay afloat, especially when times are tough. The series began in September and continues through May. It is comprised of 16 workshops covering topics including finance, human resources, law, marketing, and operations, sales and technology. The workshop series is sponsored by the City of Henderson. The Henderson Chamber of Commerce Foundation is a non-profit corporation organized to manage and distribute funds and resources to further the development of the community through activities that are exclusively charitable, scientific, or educational. The Foundation is responsible for the creation and success of both the Henderson Business Resource Center (a business incubator) and the Leadership Henderson program.